Ms. Hsu-Hulseberg concentrates her practice on estate planning, probate administration, and trust matters. She advises clients on federal and state transfer tax issues, as well as non-tax issues such as planning for blended families and providing for family members with special needs. 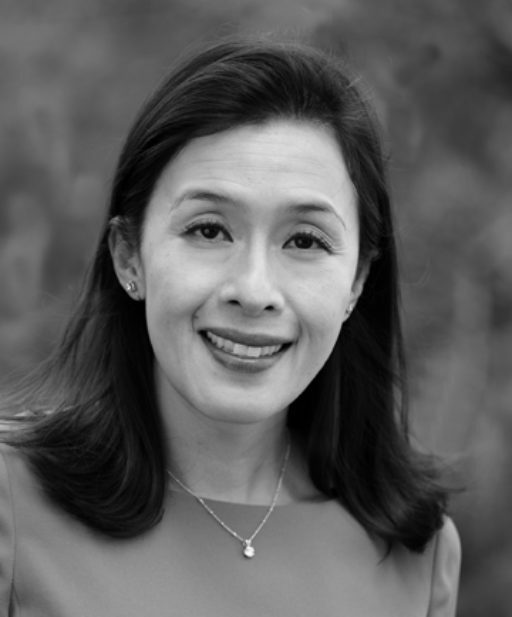 Ms. Hsu-Hulseberg enjoys developing relationships with clients and learning about their families and their planning goals; and she provides legal counsel and planning documents that are tailored to each client’s unique circumstances. Estate planning of all levels of complexity for single individuals, couples, and families, including significant experience with high net worth individuals, blended families, and owners of closely-held corporations and family businesses. Asset protection planning, including the use of irrevocable gift trusts and dynasty trusts for wealth transfer to multiple generations. Planning for minor and adult children with special needs, including protection of assets by decanting existing trust assets into supplemental needs trusts for the benefit of disabled beneficiaries. Trust and estate administration matters, including tax-efficient administration of qualified retirement assets.